Franklin Police want to remind area residents of the jury duty scam making its way through Williamson County, and across the nation. The offender calls an unsuspecting resident, claiming to be an official with the Sheriff’s Office. They tell the resident that they have failed to meet a jury duty obligation, and then threatens their arrest unless the resident buys a prepaid card, loads it with money, and then arranges for transfer of those funds to the suspect. In some cases, the suspect may claim that only cash is accepted, and then attempt to meet the victim in front of a courthouse, police station, or other government building. This is not how the real police operate. In fact, police officers will never call you to demand payment in lieu of arrest. If you receive a phone call that you believe is part of a jury duty scam, or any other scam – hang up, and call your local law enforcement agency. 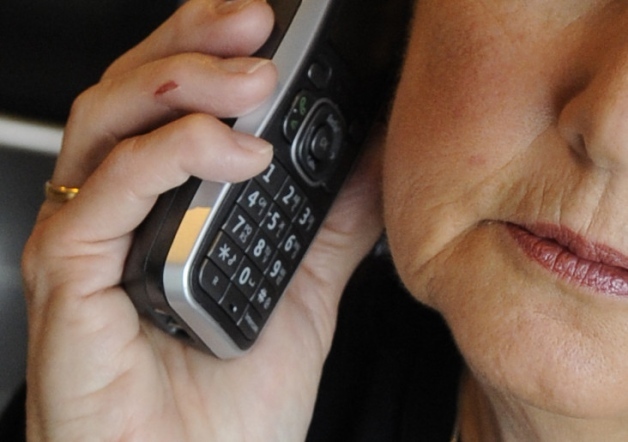 Children who have aging parents should talk with their loved ones about these types of scams. Warn them to never give anyone numbers or codes to their credit cards, bankcards, or any personal or financial information over the telephone. Also, be sure to warn them never to meet anyone who calls demanding payment over the telephone, in person. 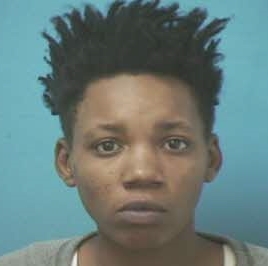 A College Grove woman was charged, yesterday, after leaving her toddler unattended in her vehicle while she made a return. At 2:15 Wednesday afternoon, a shopper approached a Franklin Police Officer at the CoolSprings Galleria after seeing an unattended baby in a vehicle parked in the middle of the parking lot. Franklin Police located the locked and running vehicle parked in the middle of the lot, near Belk. The toddler was asleep in his car seat. The baby’s 36-year-old mother eventually returned to the vehicle. 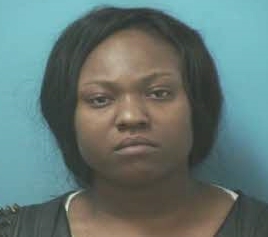 When she did, she was issued a misdemeanor citation, charging her with Leaving a Child Unattended in a Motor Vehicle. The mother will have to book herself in to the Williamson County Jail before 3pm on 12/19/2015. 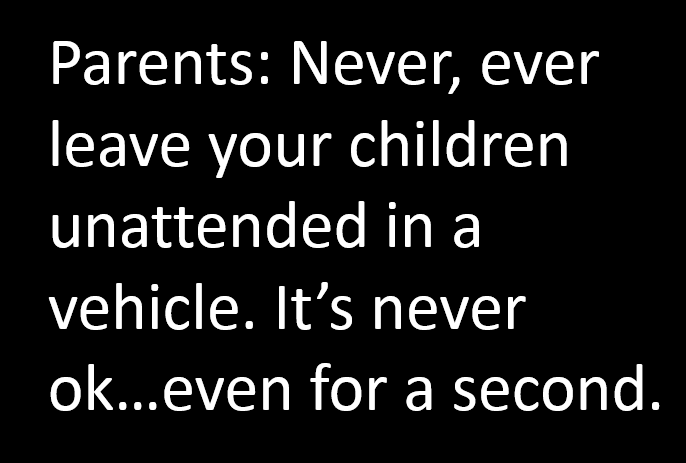 Franklin Police remind parents that with dangers like auto theft, abduction, and choking or other medical emergency, it is dangerous and illegal to leave children unattended in a vehicle. Fines for the Class-B Misdemeanor range from $200-$500. On Monday, undercover FPD Flex Officers, posing as shoppers, witnessed a theft in progress at Victoria’s Secret in the CoolSprings Galleria. Officers continued to watch the four females as they walked around the mall and eventually to their vehicle. When officers made contact with the women in the parking lot, they recovered nearly $2,000 in merchandise stolen from a variety of Galleria stores. Some of merchandise officers recovered included 71 bottles of lotion, body spray, candles, and cologne, along with several pieces of stolen clothing. All four women were arrested, and were still in custody at the time of this release. Their charges and bond amounts are listed with their booking photographs, below. All four suspects are due in court 01/07/2016 at 1:00 pm. A Franklin Police Officer investigating a theft was nearly struck last night by a fleeing suspect’s vehicle. It happened at 9:00 pm Tuesday at the CoolSprings Galleria. 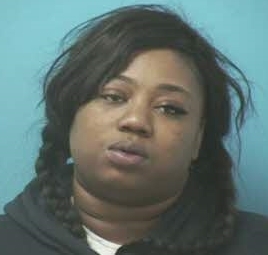 Officers approached the suspect, later identified as 24-year-old Tanesha Shannon, who disobeyed officers’ commands to exit her car. While fleeing at a high rate of speed, Shannon swerved directly toward a Franklin Police Officer, on foot, who was ordering her to stop. 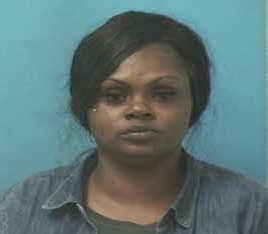 Shannon also evaded Brentwood Police who attempted to stop her a short time later on I-65. Officers identified Shannon as the suspect after finding the vehicle she was driving parked on University Court in Nashville. 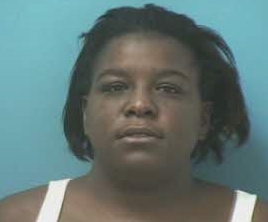 Franklin Police arrested Shannon at her 12th Avenue residence a short time later. Shannon, charged with Aggravated Assault of a Police Officer, Felony Evading, and Driving without a License, is back on the street after posting a $20,500 bond. She is due in court 01/17/2016 at 1:00pm. Additional charges in this case are expected. At approximately 7:15pm, emergency responders were dispatched to the area of 1315 Murfreesboro Road, for reports of a pedestrian that had been struck by a vehicle. The 48-year-old Georgia man was struck in the double left turn lane by an SUV on approach for I65 North. The pedestrian was crossing from the Best Western motel to the Kentucky Fried Chicken, across the busy, multi-lane highway when he was hit. He is in guarded condition at the Vanderbilt University Medical Center, where he is undergoing tests to determine the extent of his injuries. Investigating officers do not anticipate any charges against the driver, who is from Antioch. In a time when mass violence unexpectedly shows up in peaceful places, Franklin Police are continuing a very deliberate approach to protecting our community. 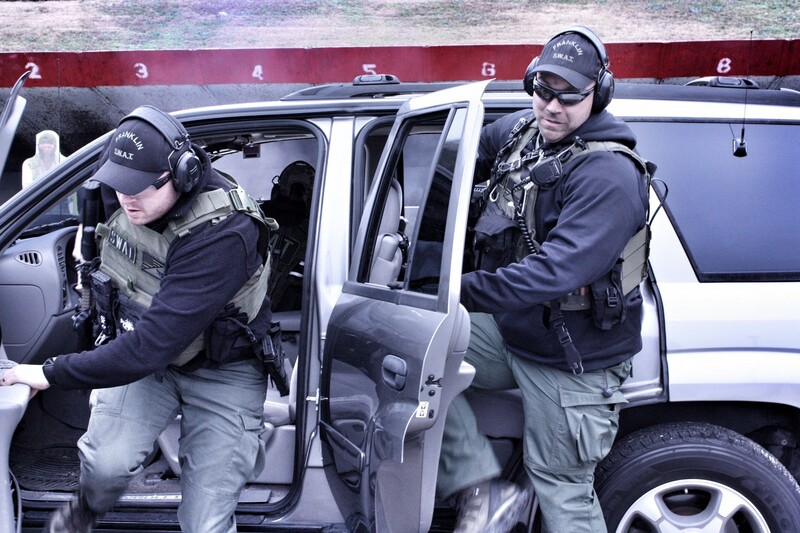 Franklin Police SWAT Officers continually train and condition their minds and skills to respond to a variety of situations. Training locations include closed Franklin businesses, like movie theatres, schools, and other locations where violence has occurred in other communities. FPD SWAT recently trained with the Metropolitan Nashville Police Department SWAT Team, and plans to co-train with several other municipalities in 2016. Members from across the entire Franklin Police Department recently briefed with the FBI on active shooter threats and response. Since 2008, FPD SWAT has received high-level awards at the Gastonia, NC International SWAT Competition, testing their skills against big-city SWAT teams, like San Diego Police and the United States Military – Special Operations. Today marks the three-year anniversary of the violence at Sandy Hook Elementary. That community and their loss are never far from our hearts. Sunday morning, members of law enforcement agencies from across Williamson County will work together to make Christmas for underprivileged local families a little brighter. 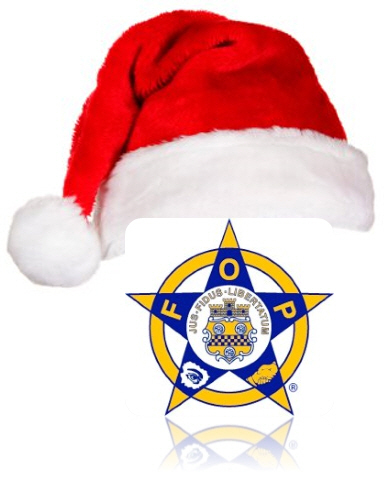 The Morris Heithcock Fraternal Order of Police Lodge #41, in Franklin, will hold their annual Shop with a Cop event at the Franklin Walmart from 7-9am. 150 children from pre-screened families have been selected to do their Christmas shopping with local police officers who will spend more than $30,000 generously donated by local residents and businesses. Media interested in covering this event is approved, by Walmart, to be on the property and inside of the store located at 3600 Mallory Lane, Franklin, TN, Sunday morning.